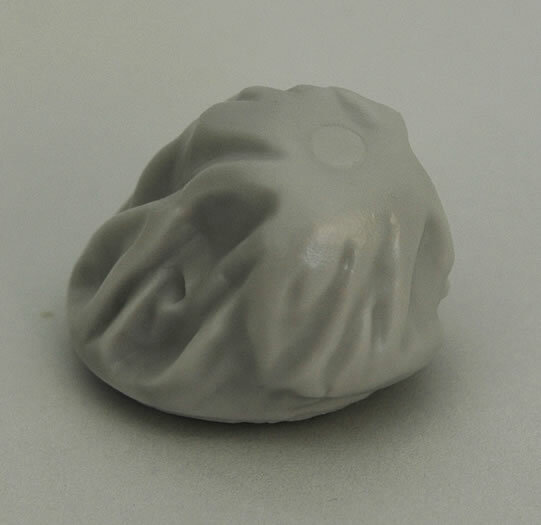 One part in grey resin. Excellent quality, super simple update, and well-researched. Designed for a good quality donor kit and produced to high standards. 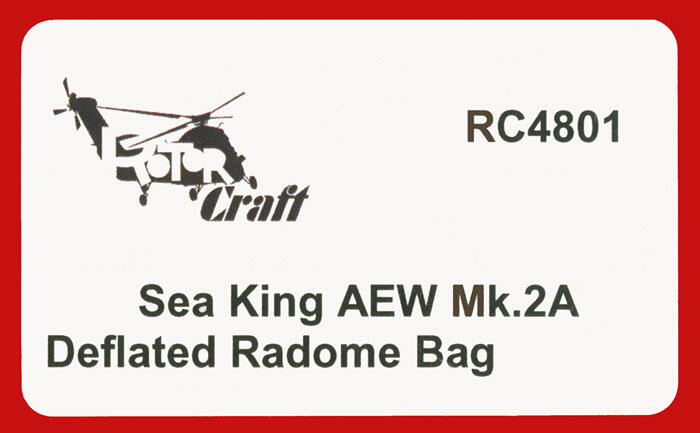 Rotor Craft is a relative newcomer to the world of resin accessories and detail sets. As you would expect given their name, they specialize in producing sets for rotary winged aircraft – helicopters. Rotor Craft are sets are produced and marketed by A2Zee Models out of the UK. Whilst they have five 1/72 scale products in their range this as far as I know is their first release in 1/48 scale. 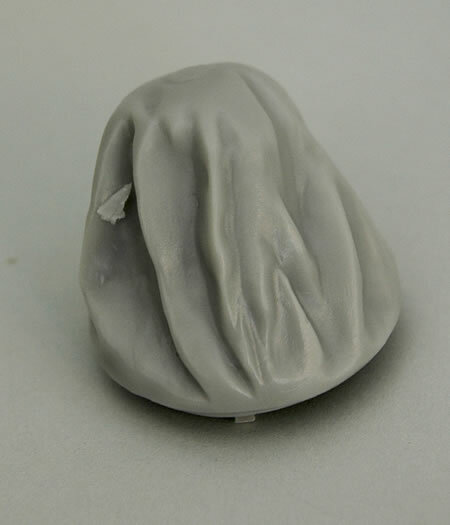 RC4801 provides you with a deflated Thales searchwater radar radome bag. 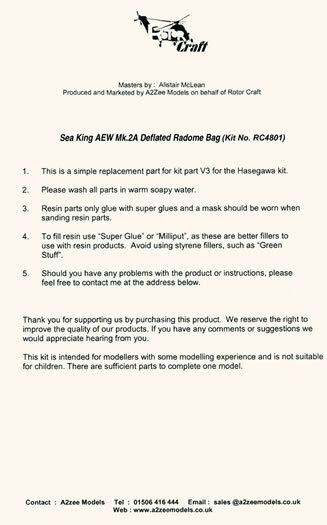 The bag is designed to replace the inflated one provided in Hasegawa’s 1/48 scale Royal Navy Westland Airborne Early Warning (AEW) Mk. 2A Sea King helicopter to enable you to correctly depict the machine whilst it is on the ground and the radome is deflated. My sample copy is beautifully cast with only one ‘dag’ that will be easily removed with the deft application of minimal force and an Exacto modelling knife. 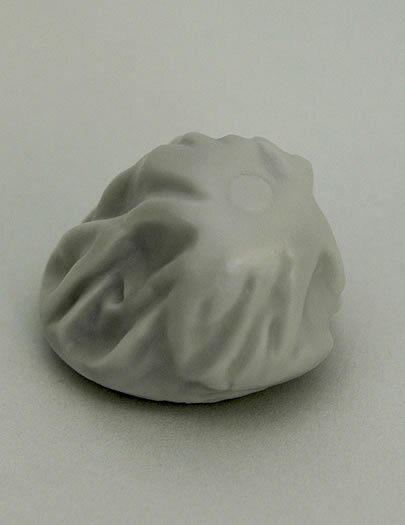 Preparation of the part is limited to the removal of any flash and a wash as it cast to be a direct replacement for the kit part. Looking somewhat like a discarded prune, the resin part looks to be a faithful reproduction of the one-to-one-scale bag from what images I could find on the net. The bag comes packed in a clear plastic zip-loc bag along with the minimal written instruction sheet. 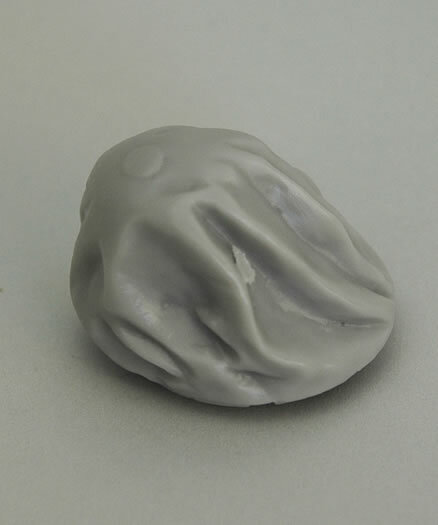 This is a well produced accessory that will be welcomed by the fans of rotary winged aviation who want to correctly depict their Hasegawa 1/48 scale AEW Mk. 2A Sea King helicopters at rest.